There's no time like the summer to get out and experience everything the outdoors have to offer — and there's no better companion to do it with than your dog. But with all that summer fun, it's more important than ever to keep track of your pup's wellbeing. With the Whistle Activity Monitor, it's never been easier to do just that. 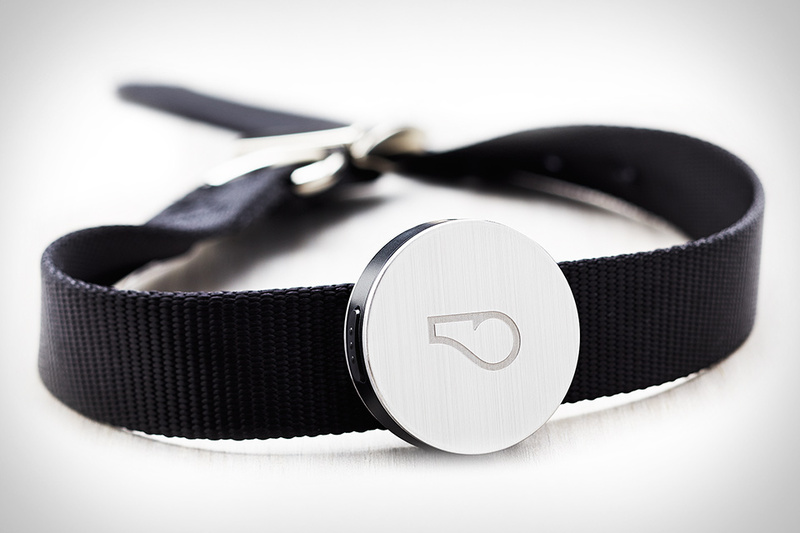 Built to track your dog's movement and periods of rest, it attaches to his collar, wirelessly syncing to an app on your phone, so you can track and share every move. Plus, the monitor is waterproof and its rechargeable battery lasts ten days, so you never need to worry about putting limits on your summer adventures.